The Shenzhen Court of International Arbitration rules that Chinese law does not discourage owning and transferring Bitcoin. 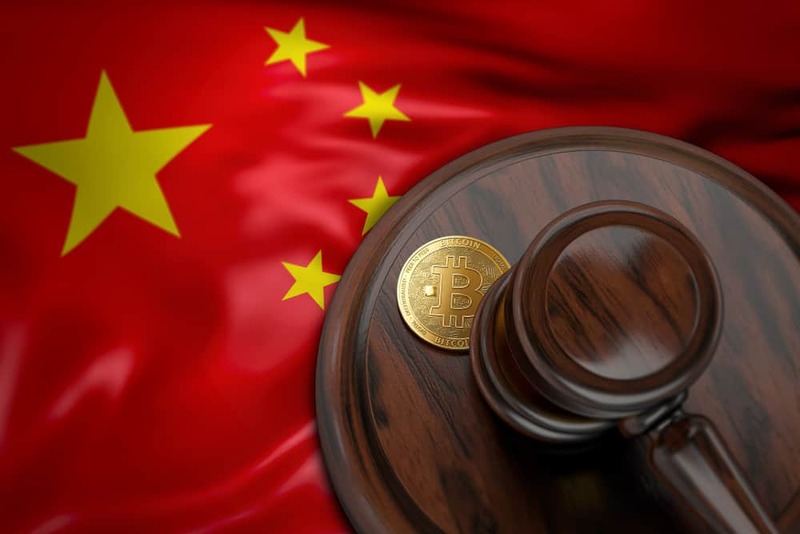 After a year of the Chinese authorities effectively outlawing cryptocurrency and related activities in the country, a Chinese court has now ruled in favor of Bitcoin. While hearing a case involving digital currencies, the Shenzhen Court of International Arbitration said that owning and transferring Bitcoin is not forbidden by Chinese law. The responses to the post cited confusion from the crypto industry. The Chinese authorities have drawn both crypto exchanges and several crypto miners out of the country and have come down very harshly on the sector in general. The court’s ruling suggests that Bitcoin (and other digital assets) qualify as property and is, therefore, protected by law as it is considered a thing of economic value. Hence, people cannot only use it but also store it without breaking the law. Cryptocurrency researcher Katherine Wu’s statements explained China’s crypto laws. She says that Bitcoin is protected under the property and contract law of China. She said that the court depended on this because the legal definitions of cryptocurrencies are still unclear under the law. While the court is seeing cryptos in a positive light, the Chinese government thinks otherwise. It issues blanket bans on ICOs and trading last year, followed by bans on 124 offshore exchanges that were serving Chinese traders. However, the Chinese government is extremely bullish on blockchains. A research lab created by the People’s Bank of China submitted 41 crypto patents in June alone while the government carried out its crackdown on the sector. The biggest irony of the Chinese crypto sector is that while laws don’t explicitly ban cryptos and the government adopts a two-pronged approach, three of the largest cryptocurrency companies in the world- Bitmain, Canaan Creative and Ebang are also based in China and are also planning to go public. Previous articleBitcoin Gold [BTG] to Break Out of Cup & Handle Pattern?